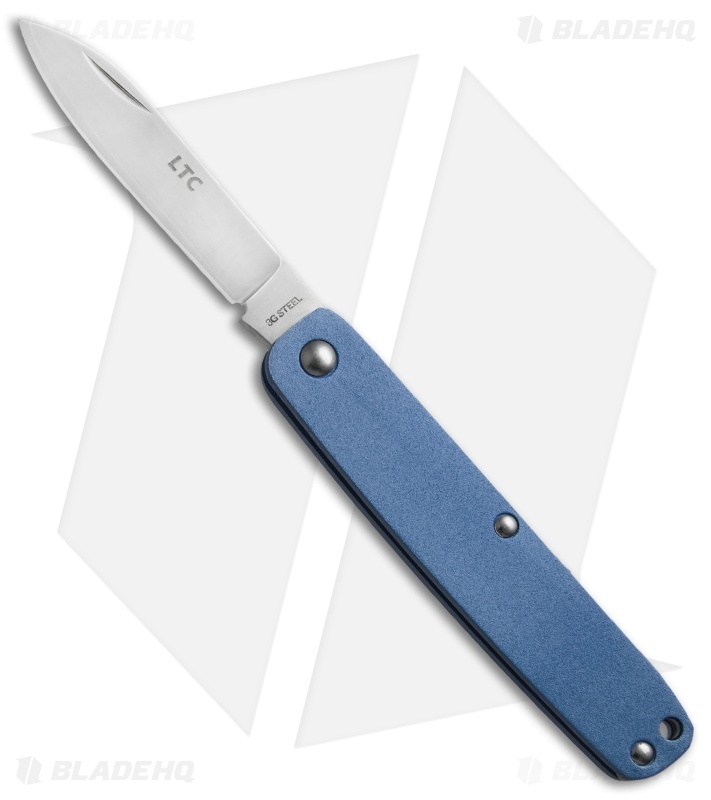 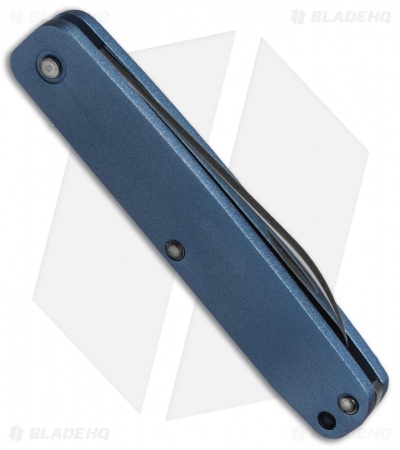 The Fallkniven LTC (Legal To Carry) was designed to be just that, legal to carry in most areas. This knife lacks a conventional locking mechanism, but is held open with a sturdy spring for safe use. Its blade is made from durable 3G laminate powder steel with a satin finish, and measures well under 3-inches. A lightly textured aluminum handle keeps the knife lightweight for comfortable everyday carry. 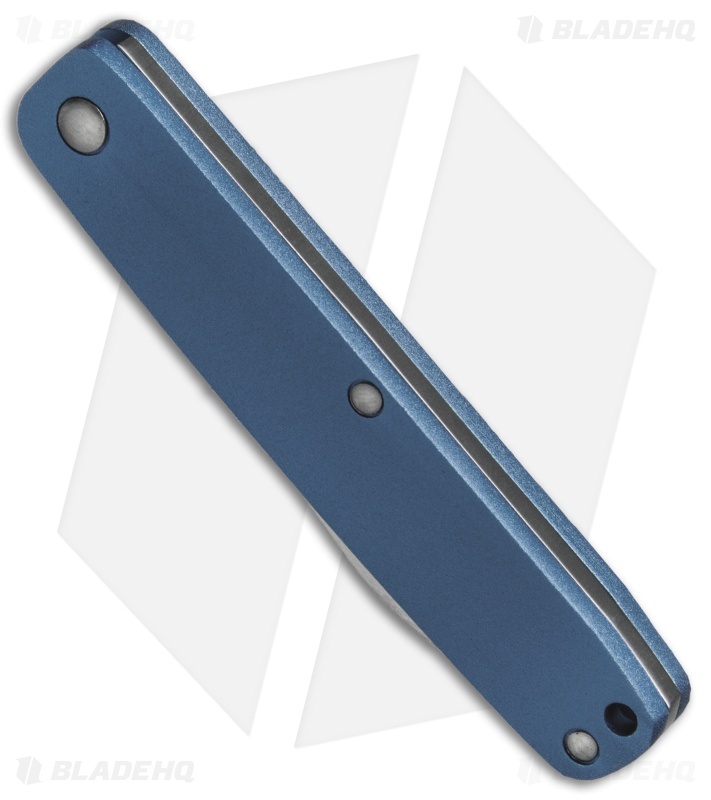 This model has a midnight blue handle, and comes in a solid wood gift box.